Join us on Saturday 19th- Sunday 20th May at the Tate Modern for Tate Exchange. We’ve joined forces with Vital Arts and Akademi for a number of free music and dance workshops over the weekend! 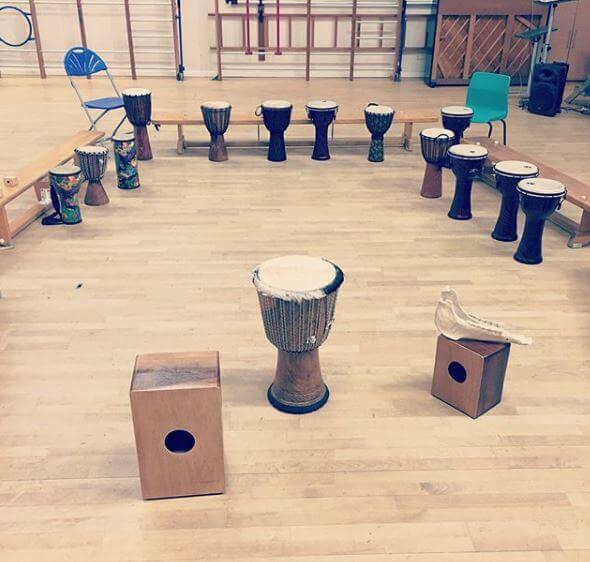 Come along and join in with one of our drumming circles, learn some new dance moves with Akademi and enjoy dance performances from Akademi accompanied by music from MiHC musicians Sandro Granda and Demba Sow.